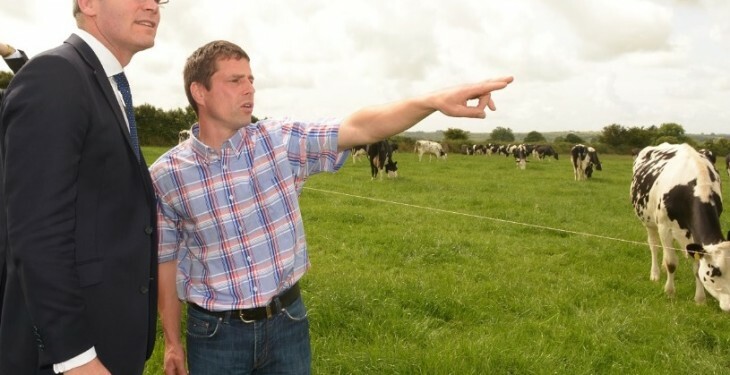 Home » Opinion » Will Minister Coveney leave farmers out of GLAS in election year? Will Minister Coveney leave farmers out of GLAS in election year? The Minister for Agriculture, Simon Coveney announced this week, following much speculation, that he is to reopen the GLAS scheme in the autumn. 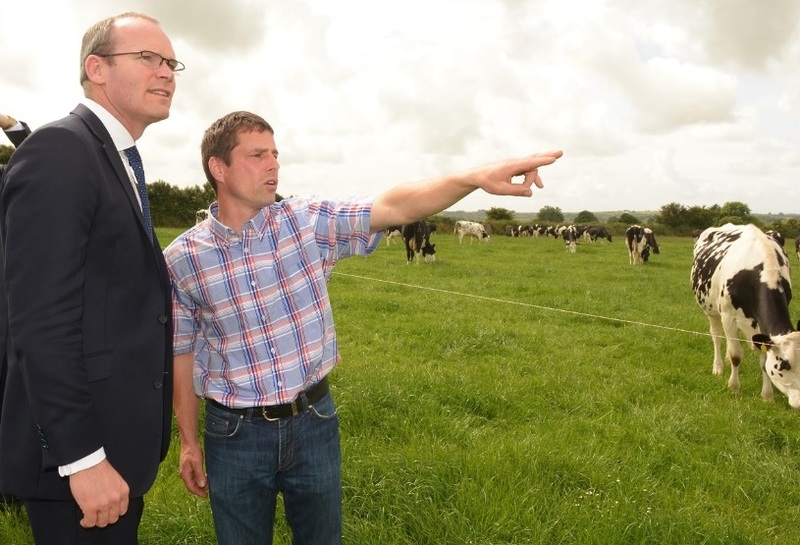 Coveney said some 10,000 farmers will be accepted into the Scheme under the second tranche. He also revealed this week that he expects some 25,000 farmers to apply to the first GLAS tranche before the May 22 deadline. This figure while in itself is 5,000 applicants behind the Minister original target of 30,000 may also be well ahead of the total amount of applicants actually submitted in the first tranche. Anecdotal evidence would suggest that many farmers have opted to hold off on applying to the first tranche of GLAS. Even Minister Coveney himself accepted that many farmers have opted to defer their applications, in order to adjust or split parcels on their holding under their 2015 BPS applications, to optimise the environmental dividend they can offer under GLAS as well as the annual payment that can be drawn. With this being the case, the 10,000 GLAS spaces set to be opened up in tranche 2 may not be sufficient to cater for all farmers who apply in the autumn. In a election year, the last thing an incumbent Minister for Agriculture needs is farmers feeling aggrieved due to not making the grade for a Scheme. 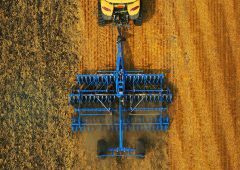 Many farmers will not feel the full impact of the loss of payments under agri-environment schemes such as AEOS and REPS until the end of the year. And, when farmers don’t see that money coming into their accounts it will really hit home for many the financial implications of not getting into GLAS. Securing the farmer vote is likely to be critical to any hopes of Fine Gael in particular securing a second term in Government. With this being the case, leaving some farmers out in the cold on GLAS next Christmas looks unlikely and the decision to open the second tranche this year looks like a nice political move to keep as many farmers as happy as possible. And that’s no mean feat, if Minister Coveney pulls it off.